Hello to all of our lovely clients, followers and suppliers, can you believe it’s the middle of the year already? We can’t! Over the past few months we have been so busy styling, planning and organising your events that time seems to be slipping by way too fast… so why not reflect on one of our favourite series of events to date? 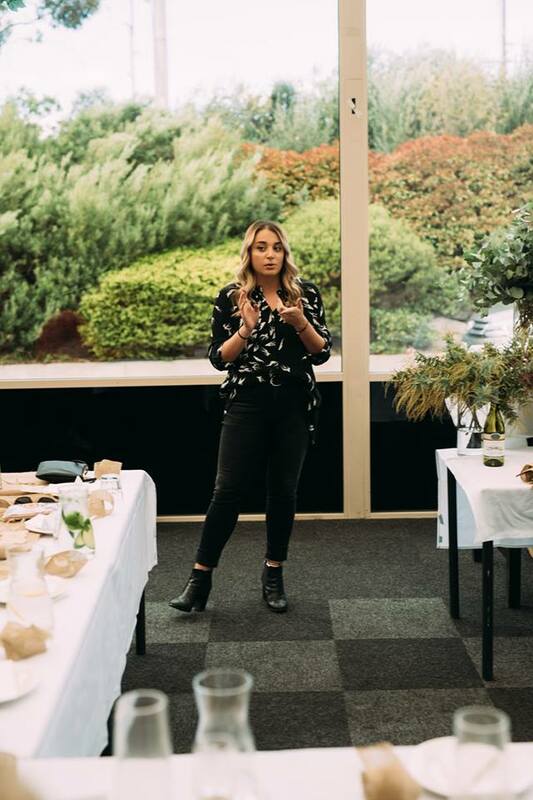 Last month our director Alyse experienced a first when it comes to events… not a very frequent occurrence let us tell you! 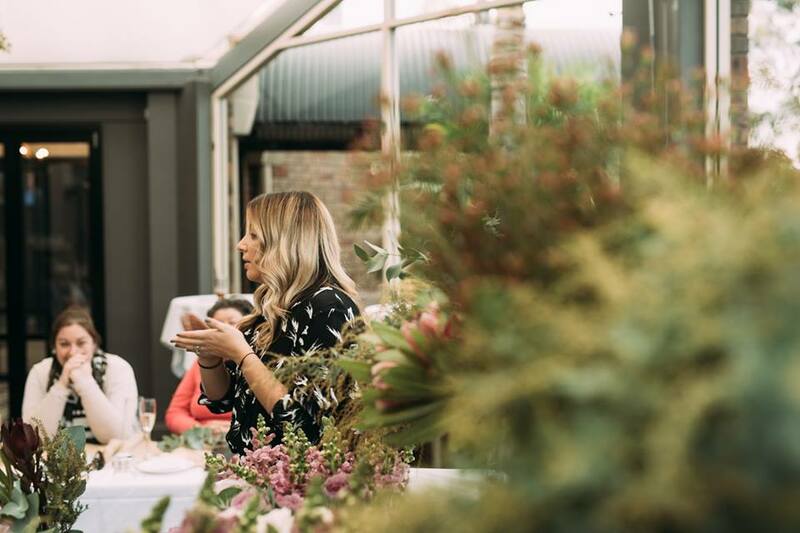 Alyse not only styled but hosted Flower Masterclasses at The Moseley Bar & Kitchen, The Gully Public House & Garden and The Woodcroft Hotel that entailed venue styling, flower supplying and teaching guests how to style both a bouquet and vase with beautiful flower arrangements. 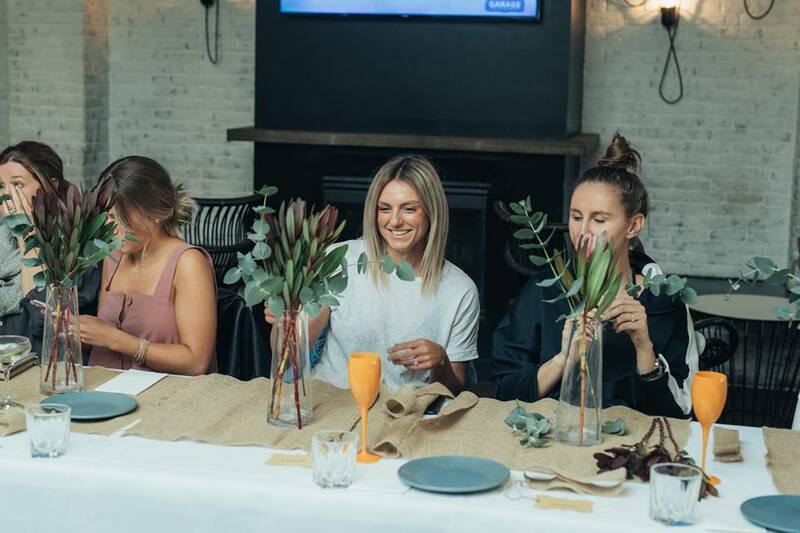 At each event, Alyse led 20+ guests to create their own arrangements to take home, sharing her knowledge arranging and styling with every attendee. 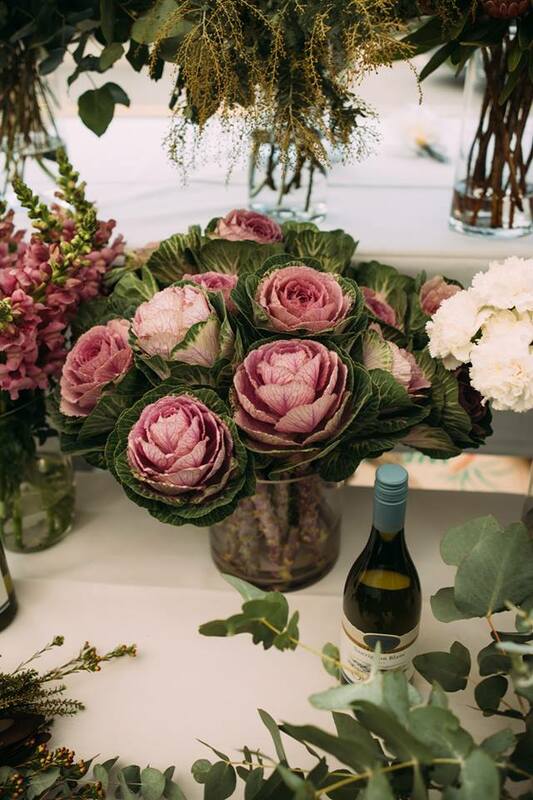 Using premium, locally sourced flowers and greenery, the session also included wine, canapés and lots of laughs. 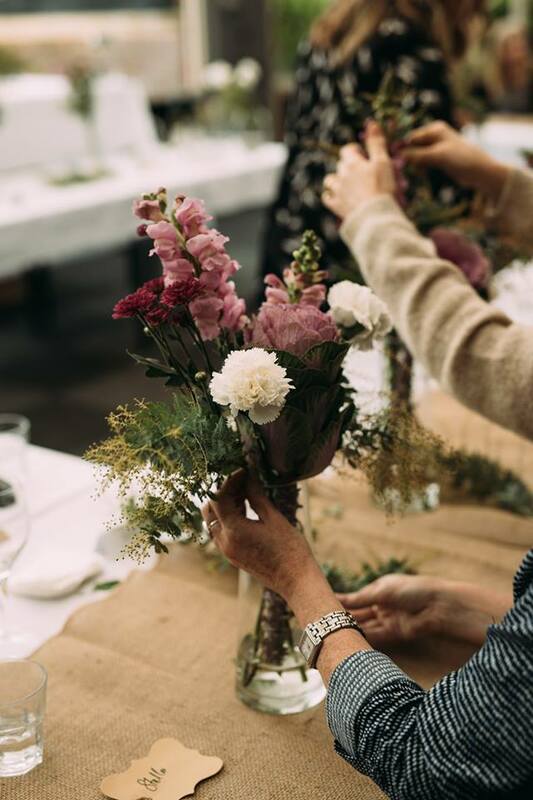 The Flower Masterclasses taught guests the basics of floral arranging and design, as they learnt to create two stunning arrangements for their home, office or next event. The Stylist’s Guide received so much positive feedback from those who attended, that we have been asked back to do a similar series in a few months time… make sure you keep an eye on our Facebook page for when this is announced! If you want us to host a Styling Masterclass at your next event, get in touch.